Call today to schedule your Free Landscape Consultation. Buy Direct from the Grower and Save. Come to our Farm to see our Quality. 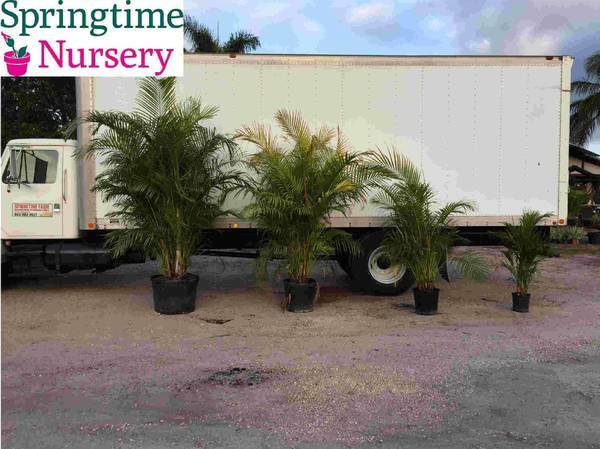 Pickup Specials: We have all of your Shrubs, Palms and Tree needs. #1 Quality. Wholesale Pricing. 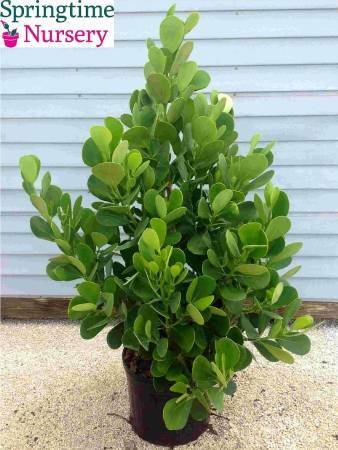 3 Gallon Shrubs Only $7.00 each. 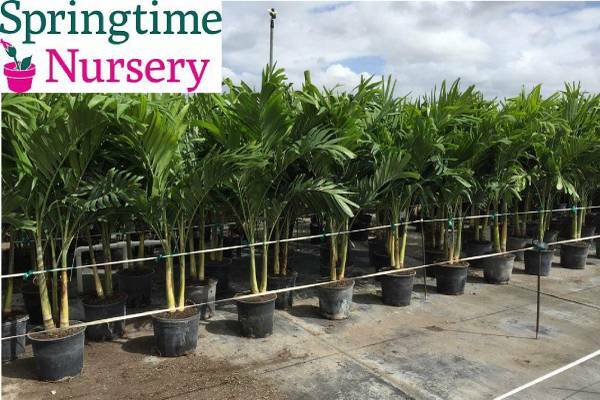 Palms Starting at $9 for 3 Gallon.Only $20 delivery charge to Lee, Hendry, Collier, Charlotte and Sarasota County on orders of $200 or more. Free Delivery on orders over $500. Pay Driver Upon Delivery. Plants are Guaranteed Beautiful or leave it on the truck. $50 Delivery Fee to Marco Island or Sanibel Island with minimum order of $1000. Take a look at our Website for Pricing and Products and place your order over the phone. OPEN to the PUBLIC. We have all of your Landscape needs. !!! !NEW LOCATION NOW OPEN IN NORTH FORT MYERS!!!! 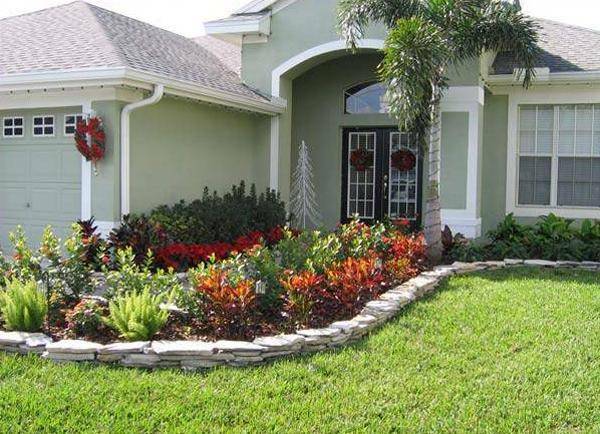 We also have the best Prices on Landscaping and Planting.